Hardwired for adventure, the newly launched Squamish Ale Trail boasts stops along the Seas to Sky highway, one of North America’s most scenic drives. Thanks to a terrific trio of local breweries, Squamish residents have plenty to celebrate in terms of craft beer. Howe Sound Brewing, which operates a brewpub, restaurant and inn dating back to 1996, is located at the southern edge of downtown. A devoted following packs their pub and patio every night with the assurance that there will be a good beer on tap, some tasty options for food, and live music for entertainment most nights. Two other craft breweries are more recent additions, both located on the north edge of downtown: A-Frame Brewing celebrates West Coast cabin culture in its rustic tasting room and the tasting area at Backcountry Brewing serves up a range of beers along with delicious pizza made on-site. These two new operations have re-energized the Squamish craft beer scene, expanding on Howe Sound’s potential and giving residents and visitors alike options to choose from–nothing is better than variety when it comes to beer. Play on the ocean and explore mountains in the same day, as Squamish is less than an hour from both Vancouver and Whistler. Enjoy a hike on the summit on the Sea to Sky Gondola and then reward yourself with a local beer served proudly at the Summit Eatery & Edge Bar. After all, outdoor activity pairs incredibly well with great craft beer? On the doorstep of eight provincial parks, Squamish boasts more than 3,500 rock climbing routes, including the famous Stawamus Chief, and more than 200 kilometers of world renowned mountain biking trails. The area’s unique mix of mountains and water has created a world-class playground for adventurers at all levels. Squamish is a unique fusion of rugged landscapes, stunning vistas and West Coast culture. From ocean to snowy mountain peaks, between rocky cliffs and forested lakes, falls, and rivers – Squamish is truly extraordinary. 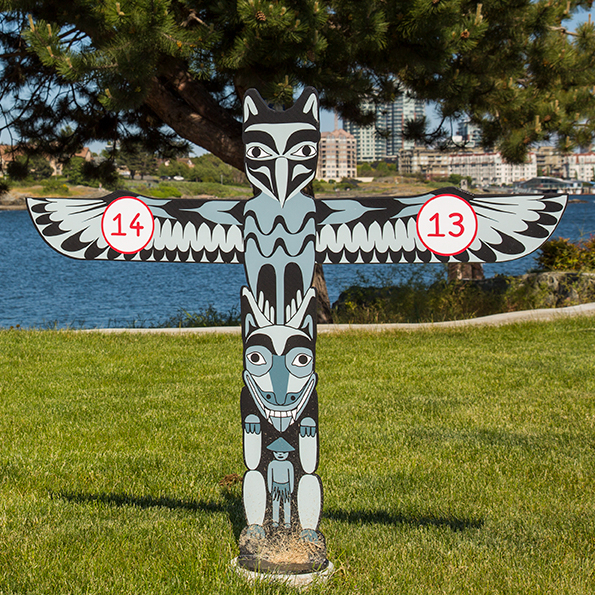 For more information about the BC Ale Trail, visit https://bcaletrail.ca/. For more about Squamish, visit www.exploresquamish.com. 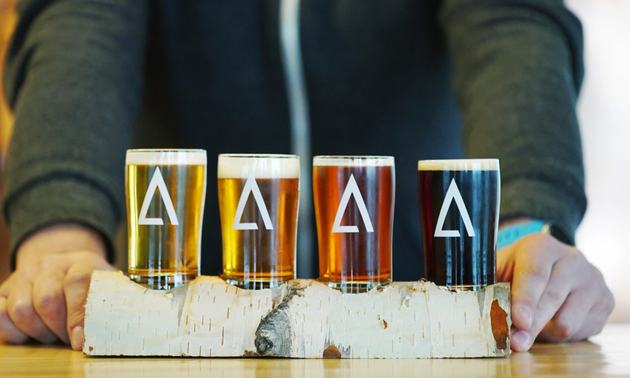 In partnership with Destination British Columbia and the BC Craft Brewers Guild, the BC Ale Trail emphasizes how a visit to or around British Columbia is enhanced with a pint of craft beer culture. With an increasing preference for local craft beer in BC and growth of artisanal beer in North America, the BC Ale trail embraces the “buy local” movement, helps showcase independent breweries, and connects visitors with the unique culture at the heart of communities all over the province. The 2013 Challenger 37GT model offers consumers a ground-breaking island kitchen with massive countertop spaces. 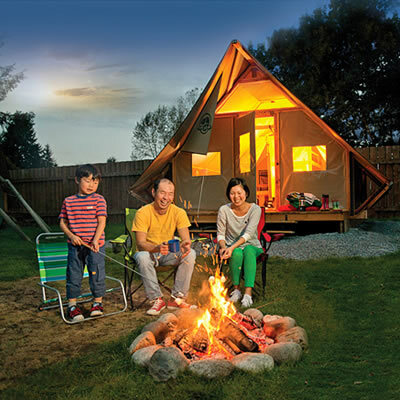 For those not quite comfortable with traditional camping, there are many diverse 'glamping' opportunities across Western Canada.